Available in four Interchangeable Shank sizes, and seven Interchangeable Cup sizes - offering limitless interchangeable possibilities! 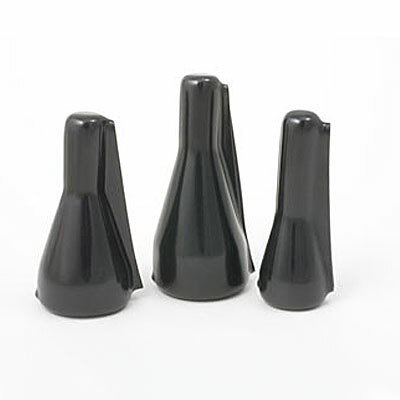 Find your favorite cup-size and use it on all of your E-flat, F, C, & B-flat Tubas! KELLY offers the only 2-piece 316-Surgical-Stainless-Steel mouthpiece system in the world! 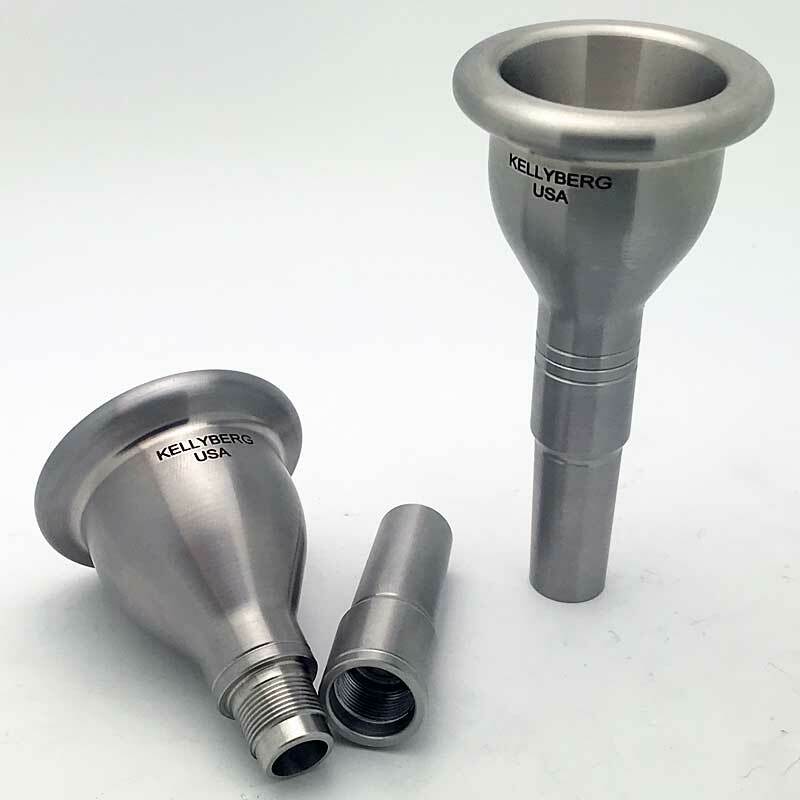 KELLY's signature Contour-Weight Mouthpieces are designed with an outside Contour which more closely follows our inside cup shape! 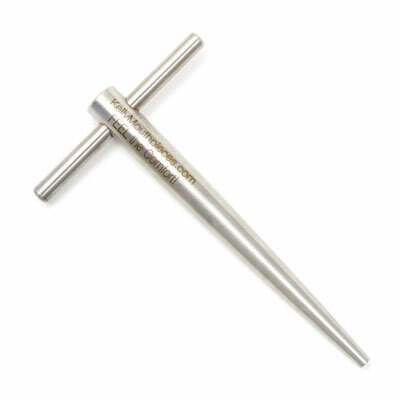 Contour-Weight Shank Sizes - Four possibilities! Small-Shank: Small-shank for older E-flat Tubas! American-shank: "Standard" American-shank - fits most tuba, sousaphone, and contra receivers! European-shank: European-shank - Slightly larger than our American-shank! Kaiser-shank: Fits very large Tuba receivers! Contour-Weight Cup Sizes - Seven available - Listed from smallest to largest! KELLY - XXL: KELLY's "Big Dog" - our largest inner-rim diameter & throat diameter. Do you really have the breath support?! 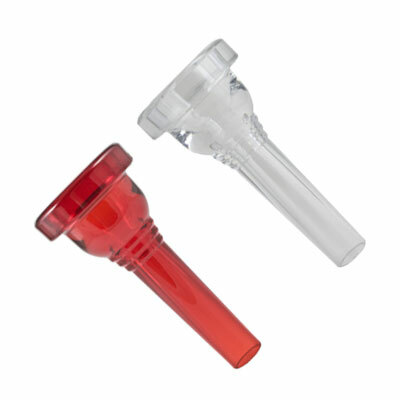 Construct your personal 2-piece mouthpiece below! Choose one Interchangeable Shank size and one Interchangeable Cup size!